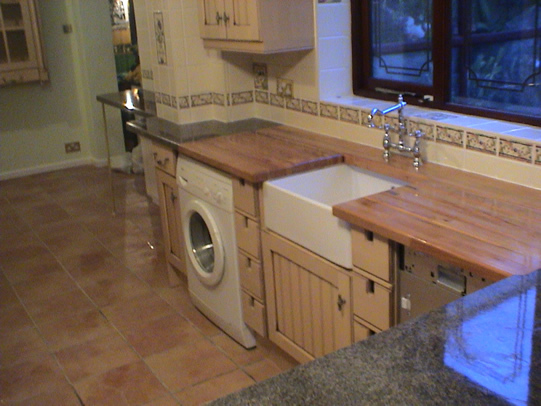 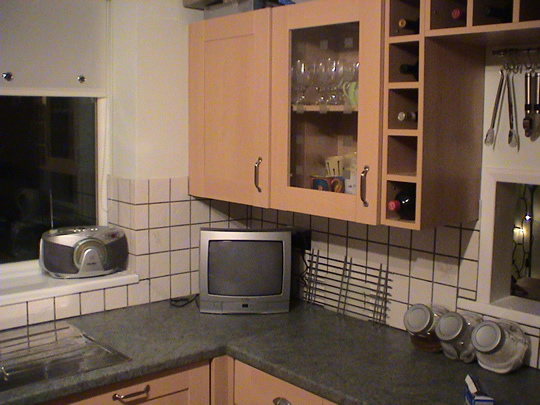 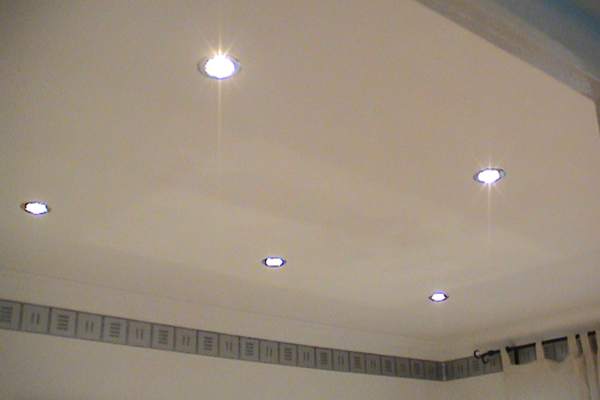 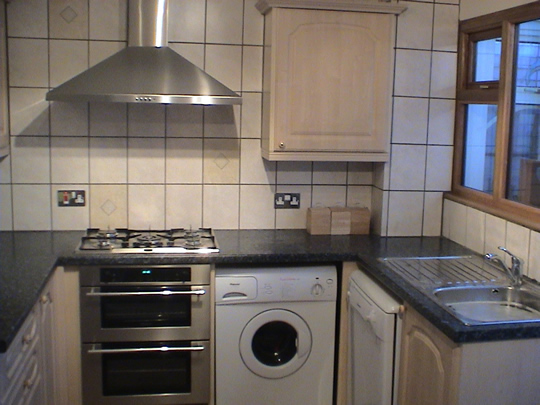 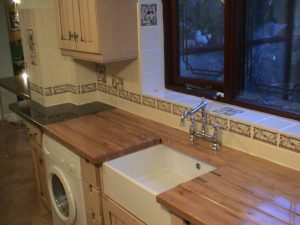 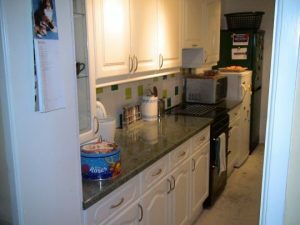 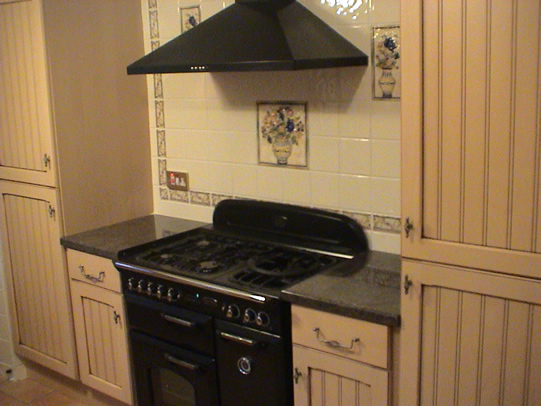 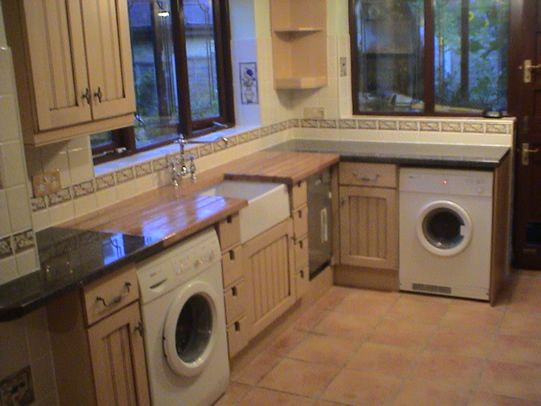 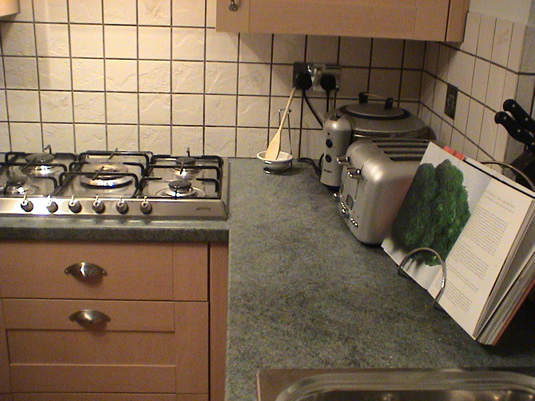 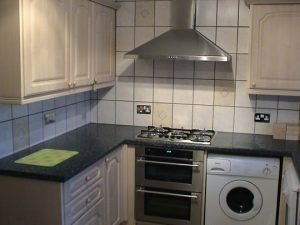 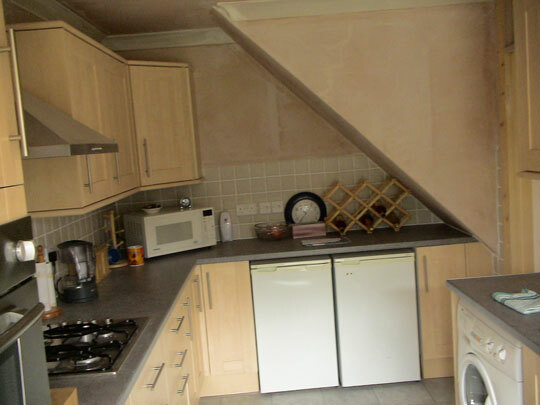 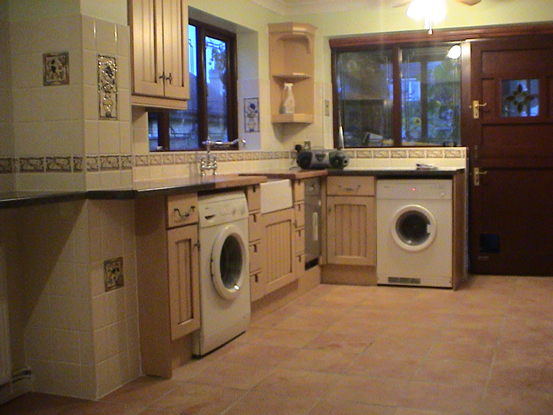 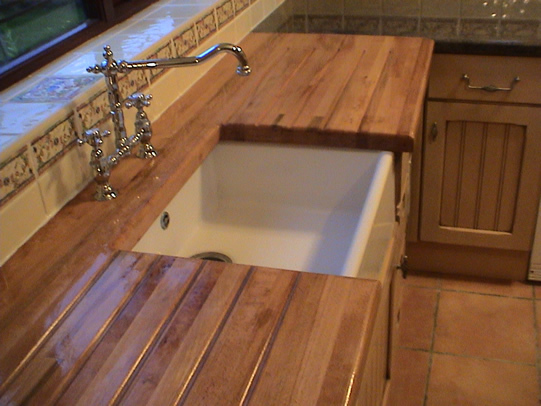 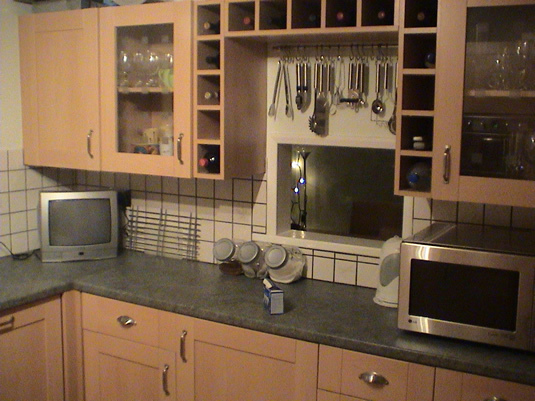 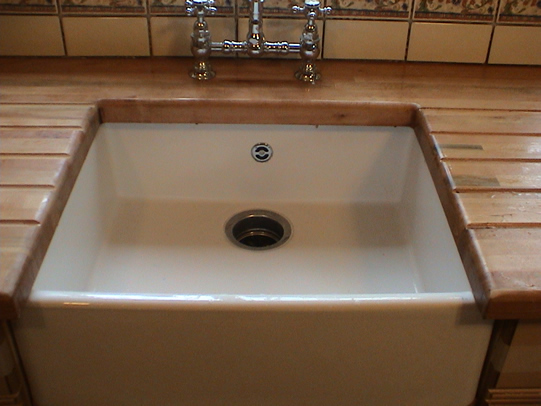 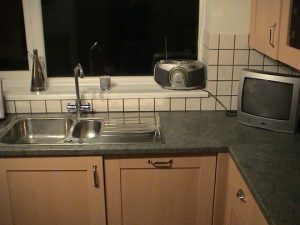 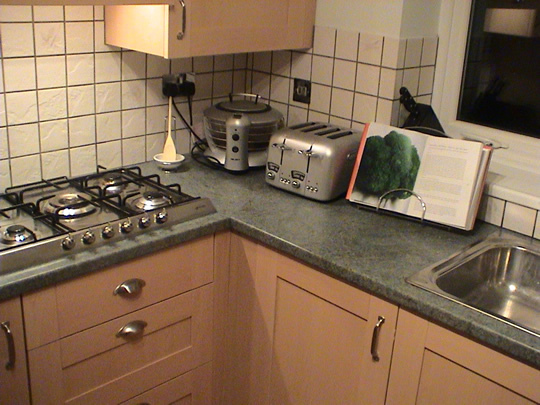 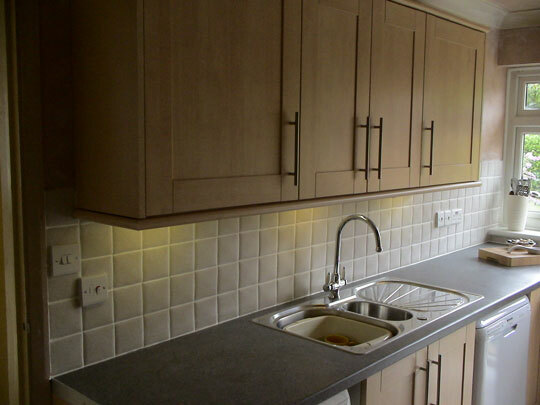 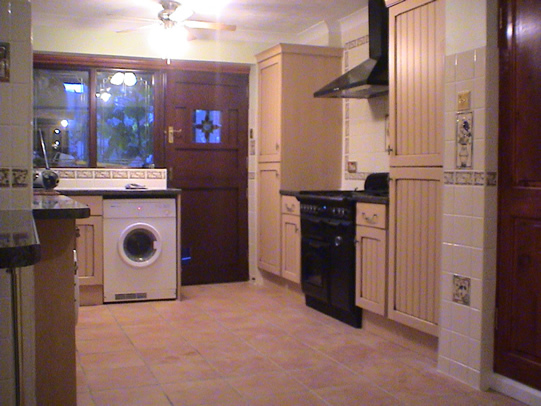 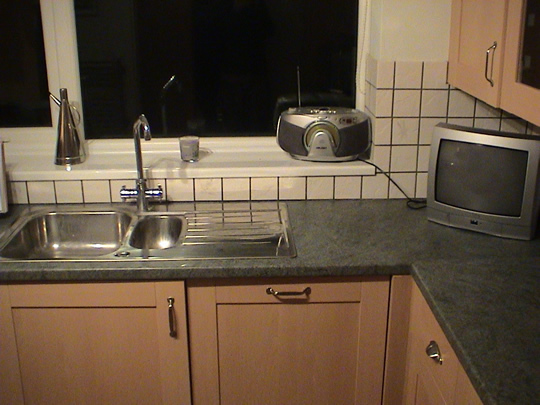 We are experienced enough to handle just about any kitchen fitting job. We have the necessary skills needed in carrying out small installations as well as taking on more extensive and complete kitchen makeovers. The best thing about our service is that, we deliver the best quality, at a very competitive rate. 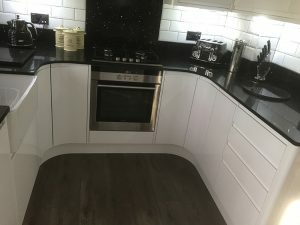 With us, you can always find top notch kitchen fitting solution from the initial stage of placing your order, to the final step of having the fitting carried out. 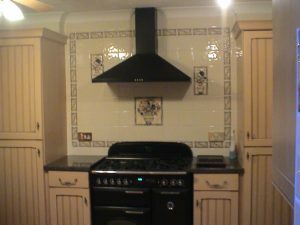 We pride ourselves in being experienced and dedicated. 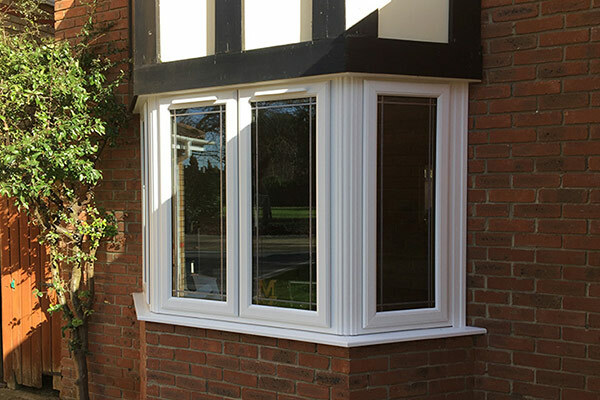 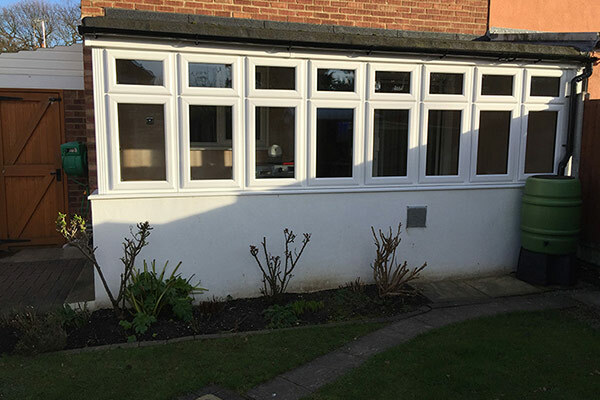 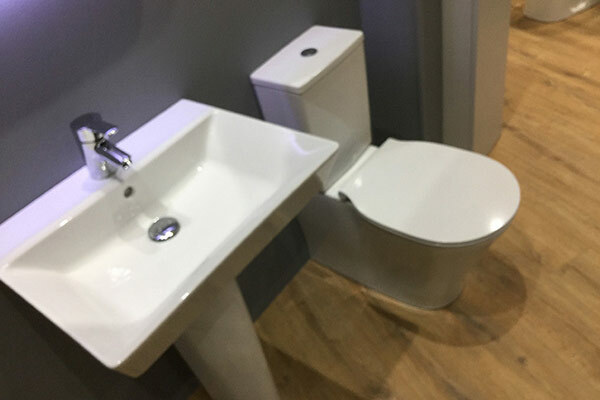 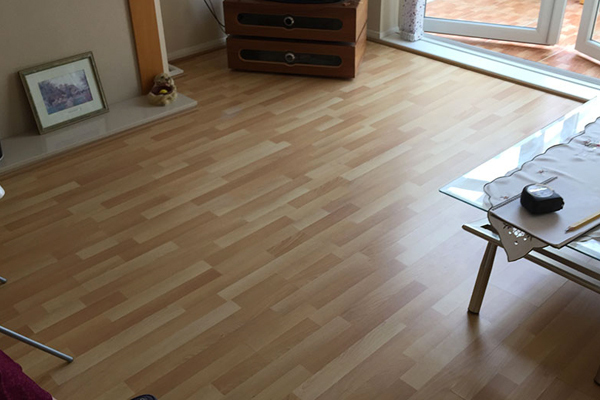 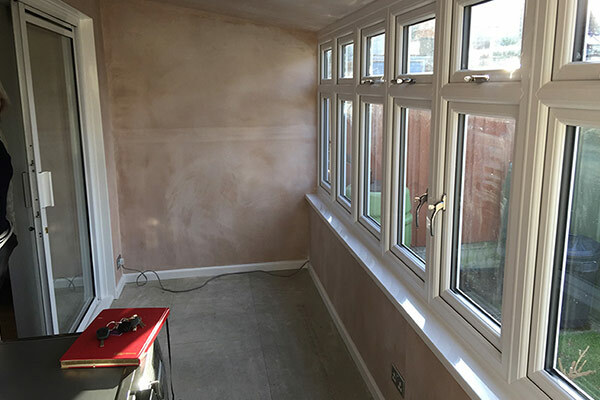 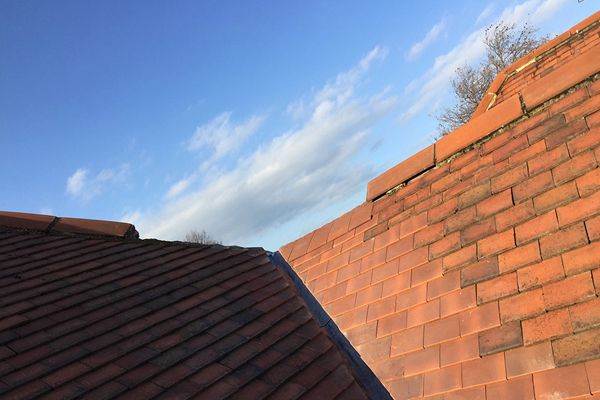 In satisfying all of our clients in Benfleet, we make sure we uphold the highest standards and pay particular attention to the quality of the job to make our clients happy. 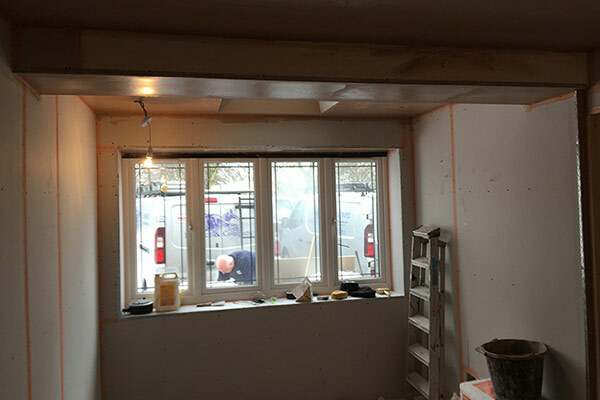 We understand that our Benfleet clients have independent taste and as such, we have gathered a lot of the best applications, designs, and styles for you to make your selection from. 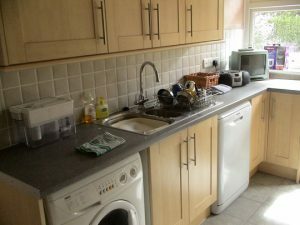 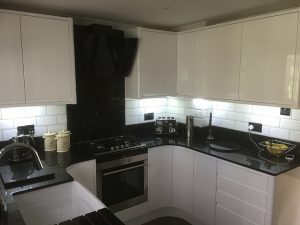 After you have made your choice from our excellent wealth of choice, you can then proceed to our kitchen fitters who use their experience and finesse to help with your kitchen installation as expert Benfleet kitchen installers. 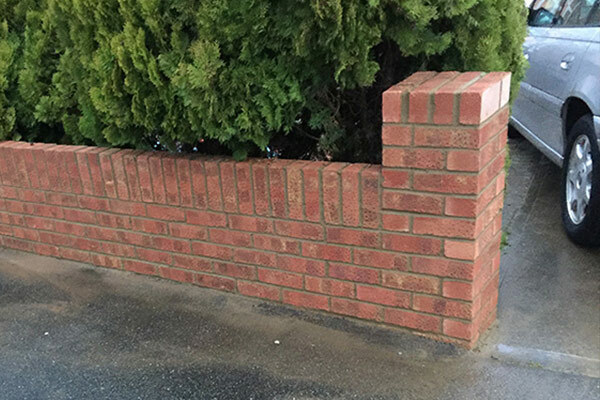 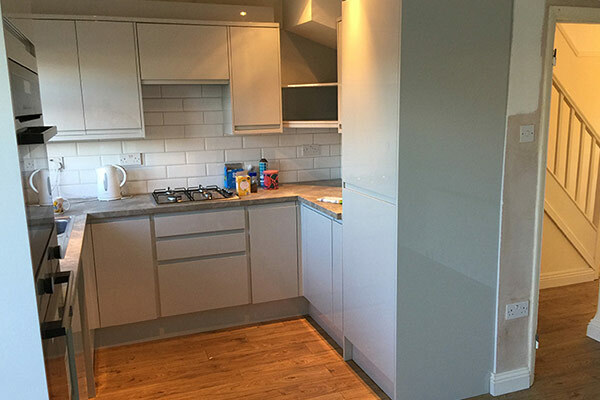 All our staff have got what it takes to deliver a perfect finish to any job you bring their way. Communication is vital, we understand this, and that is why we will make sure we keep up with you every step of the way to make sure you are overly satisfied with the results you get. 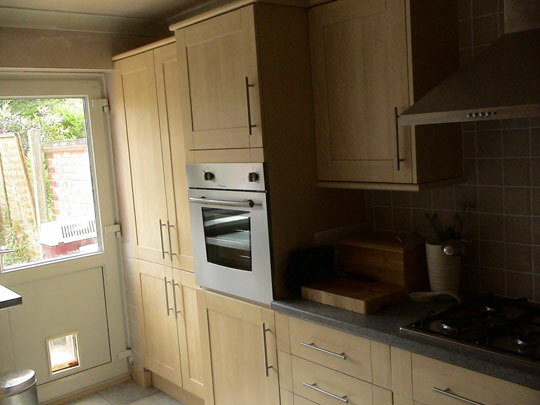 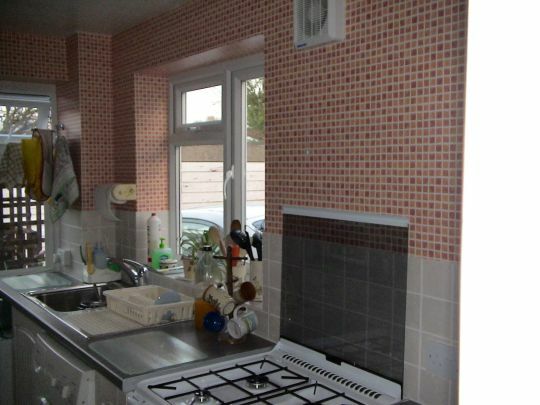 Different homes in Benfleet will take on different kitchen designs. 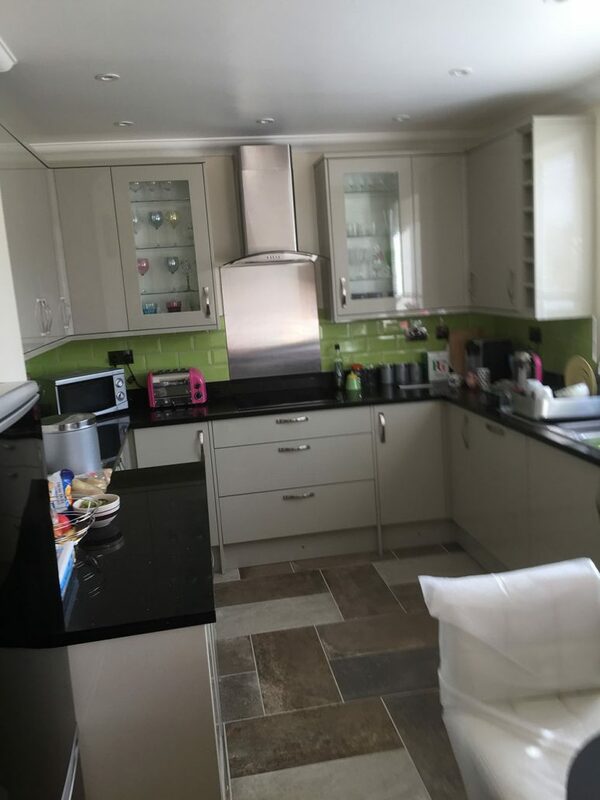 This is where our kitchen designers come in to help inspect your kitchen to determine the best possible way to make the most of your kitchen space and deliver an excellent kitchen design. Our Benfleet designers will also help draw out a sketch and plan according to your demands while giving you suggestions of the best methods from experience of being kitchen fitters for decades. 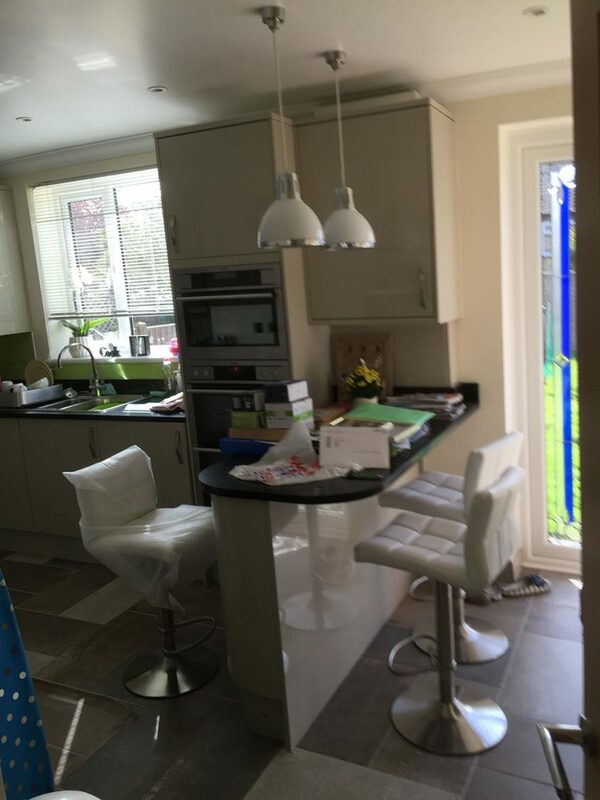 We have a plethora of kitchen designs to show you from previous clients in Benfleet for you to create a mental picture of how it will look like when finished. 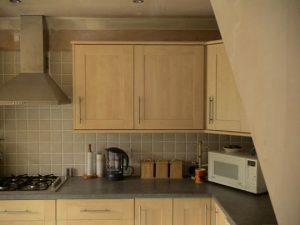 With the use of specialised software also, we can depict how things are meant to fall in to place in your kitchen, to allow for accuracy. 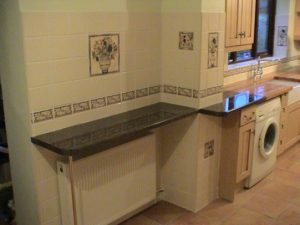 Depending on your needs, we can either provide you with a hand drawn design of your kitchen, a printed copy or even both. All you need to do is reach out to our Benfleet kitchen fitters and get your free quotation for both your kitchen design and installation project. Trust Balance & Co – known throughout Benfleet for excellent as kitchen fitters, designers and installers.